No, this is not one of our free instrumentals. If you want to use this piece in any type of way then you can purchase a license from the player below. Need other genres than this guitar instrumental? Maybe you want to hear our trap beats. 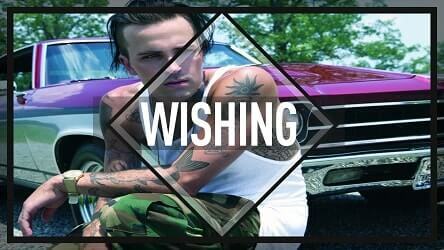 “Wish-ing” is really something else. The airy guitar is the backbone in this rock-style inspired rap instrumental. Artists that come to mind when you listen are YelaWolf, Eminem, Kid Rock or even Lil Wayne. This is why it’s called a guitar instrumental 2017. 2017, because it has a modern sound and wouldnt be misplaced on Yelawolf’s latest effort Love Story for instance. Like this guitar type beat? Please Like, Share or Subscribe to the OmniBeats Youtube channel for everyday updates. Furthermore, feel free to leave a comment telling us what kind of beat you’d like to hear next !